You are invited to exhibition RUBBISH OF THE SPRING 2018. All present artworks were connected in a shared idea: Rubbish, when applied into artwork, can be something beautiful and useful! After the Lunar New Year holiday, all peach blossom branches were thrown away and became trash. 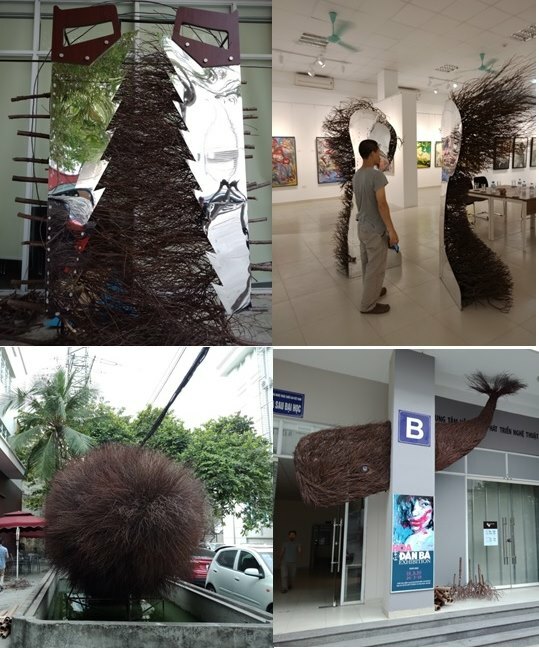 These four artists reused them as the main materials to create four critical artworks which implies how people can have a more positive attitude towards their ecological and social environment. Film Screening "Belle and Sébastian"